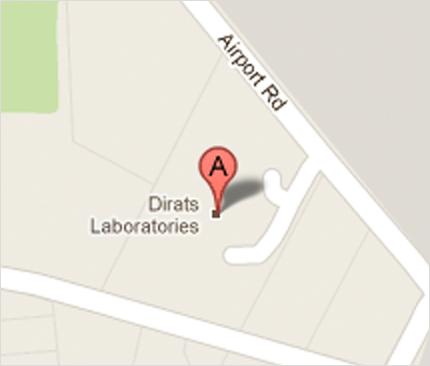 Dirats Laboratories performs tests for conductivity, magnetic permeability and electrical resistivity. X-ray diffraction is widely employed for phase characterization of powders used in thermal or wear barrier applications. Differential thermal analysis is also used to establish phase transformation temperatures. A robotic specimen changer and theta-theta geometry with parallel-beam optics improve testing speed, resolution and accuracy. 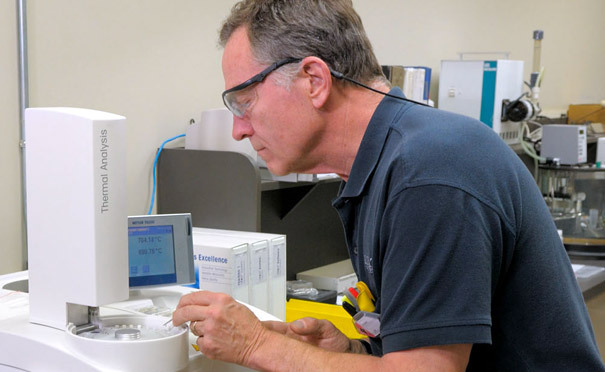 Particle size characterization by laser light scattering also plays an integral role in powder production process control.